Yesterday, we held the first Global Integration Bootcamp, an event set up by integration communities around the world. 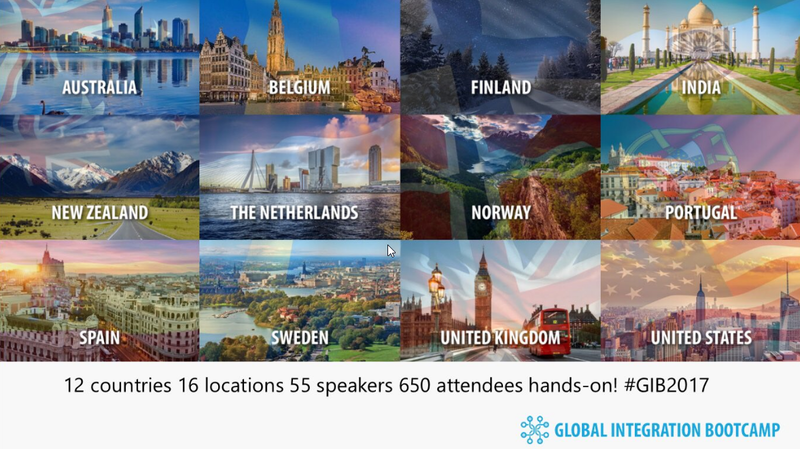 We ended up doing the event in 12 countries, with 16 locations, over 55 speakers and an amazing number of over 650 attendees. Starting in New Zealand, and going around the globe, finally ending in Seattle, this truly has been a global event, bringing the community together. 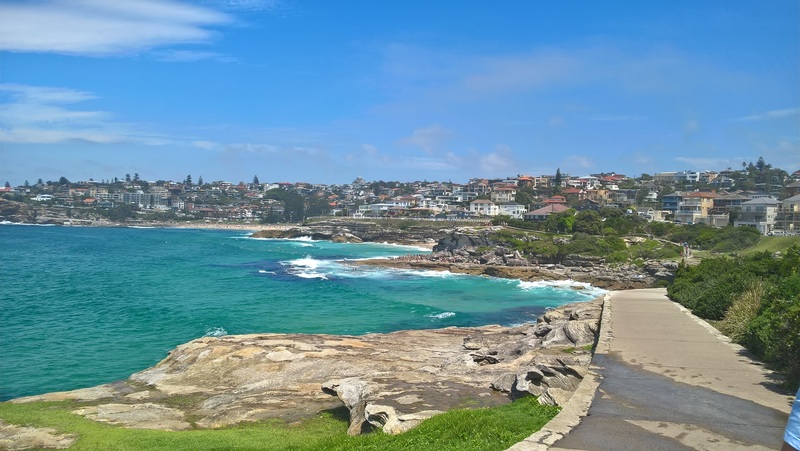 In February I went on vacation to Australia for almost a month, and had decided to throw in some work-related activities as well (fortunately I have a very understanding wife 🙂 ). I had an amazing time here, catching up with old friends, and meeting new ones. I love the integration community, and always have a lot of fun with these people. In this post, I will go into some of the work-related highlights of my vacation. Sydney was basically our central hub throughout the vacation, where we returned a couple of times during these weeks. My old colleague Rene Brauers lives here, as does Mick Badran, so we have had a lot of time catching up and being shown around.